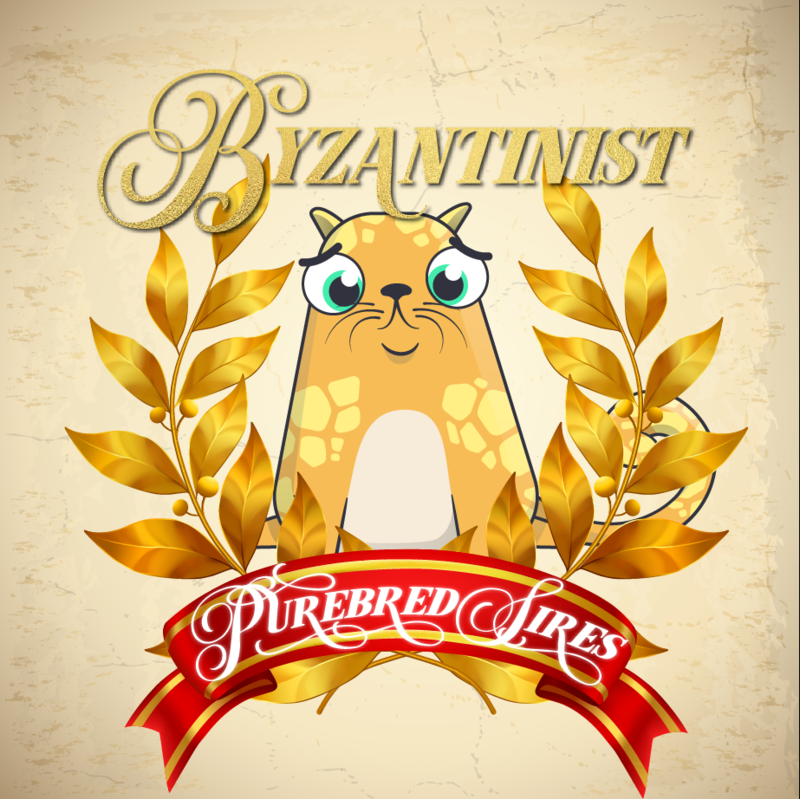 This is Founder Cat #31, one of the First 100 CryptoKitties in existence! This little guy also has a distinguished history, having been previously owned by U.S. Treasury. At one point he was even bought for 95.263 ETH! (Since Jaguar and Orangesoda are Founder traits, there are no jewels for them). Recessive jewel for Selkirk (Lapis). (Since Jaguar is a Founder trait, there are no jewels for it). Recessive jewels for Amur (Lapis), Parakeet (Lapis), and Sandalwood (Lapis). Recessive jewels for Icy (Lapis) and Wonky (Lapis). Recessive jewels for Apricot (Lapis), Birman (Lapis), and Bobtail (Lapis). Recessive jewels for Morning Glory (Lapis), and Purple Haze (Lapis).